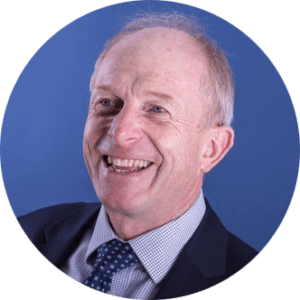 Frank Webster is an industry leader, advisor and former vice-chairman of Finders Keepers, the hugely successful Oxfordshire lettings agency that sold to Countrywide in 2016. In a 40 year career from estate agency negotiator to vice-chairman, Frank’s walked many miles in the shoes of a letting agent and property manager, and experienced both the highs and the lows. In this webinar, he shared his unique insight into what it takes to build a successful lettings business that not only survives the tenant fees ban but thrives for years to come.